Were the sentiments of some of our customers when they purchased this bathroom essential. So much better than balancing a towel on your head. These are a must have. 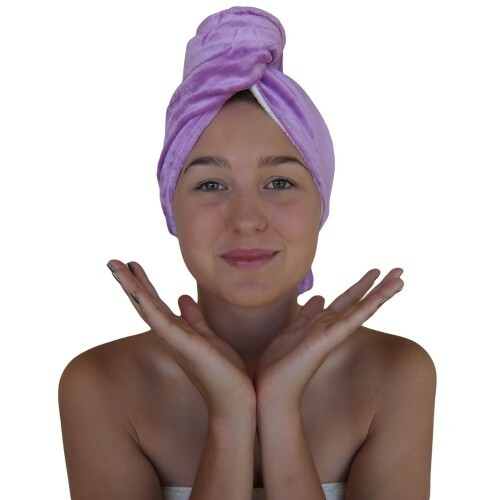 These little gems are amazing at soaking the moisture out of your hair, while you go about getting ready, leaving less time needed with the hair dryer. 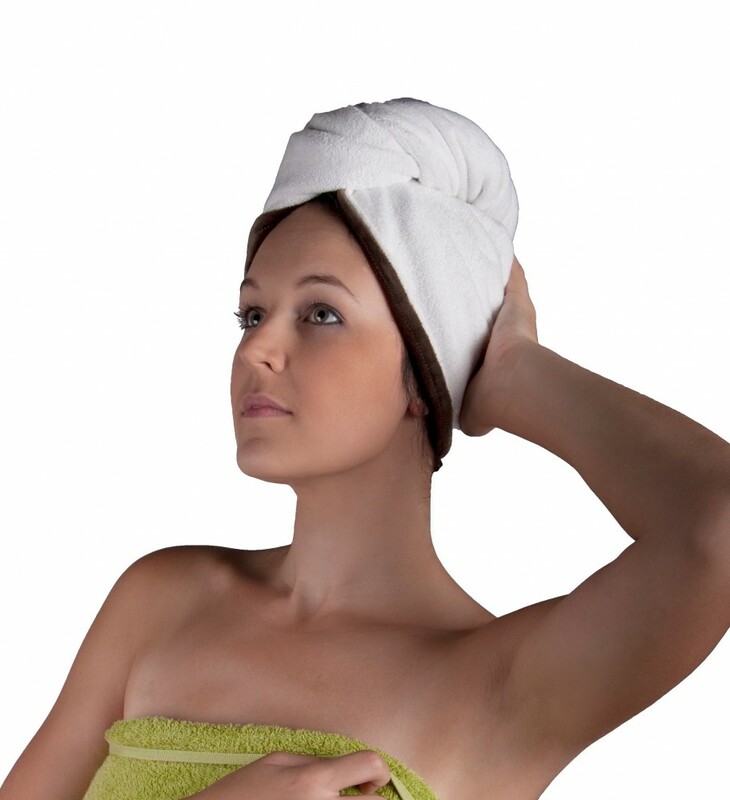 Say goodbye to wet backs. Easy to put on, so light and comfortable you may even forget your wearing it. Small enough that you can still get dressed without having to remove it. Leave it on while you apply makeup. Use it with a treatment in your hair. 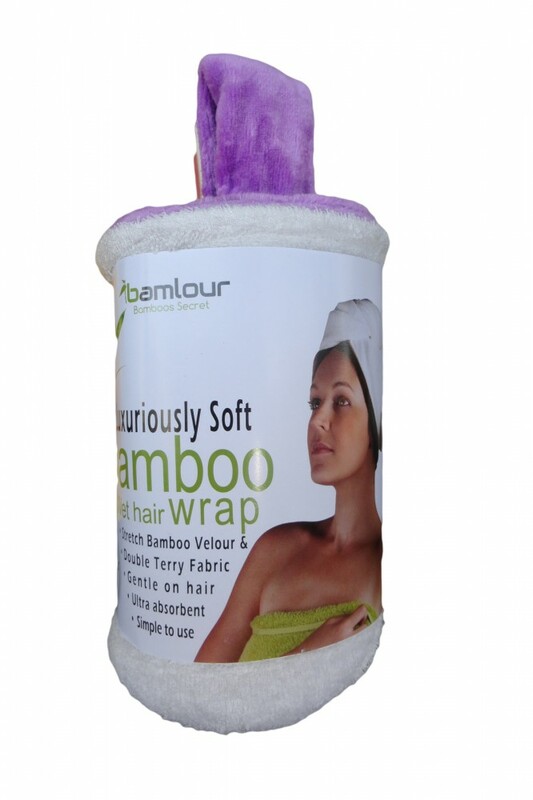 Gentle on your hair, because they’re made from stretch bamboo fabric. 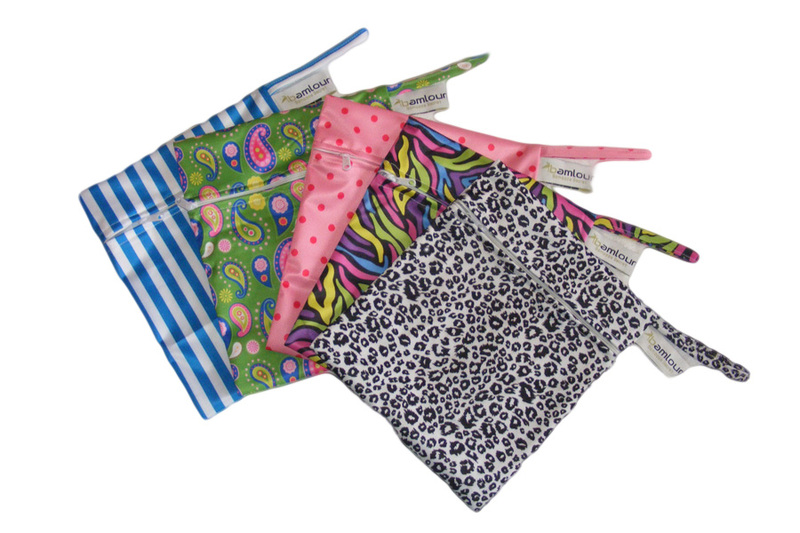 Unlike the microfiber varieties often found in stores, the soft luxurious fabric of The Bamlour™ hair wraps won’t cling to your finger and is totally biodegradable. 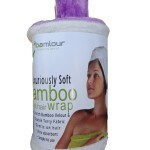 The reversible double thickness Terry/Velour – Great for those with thick or long hair. 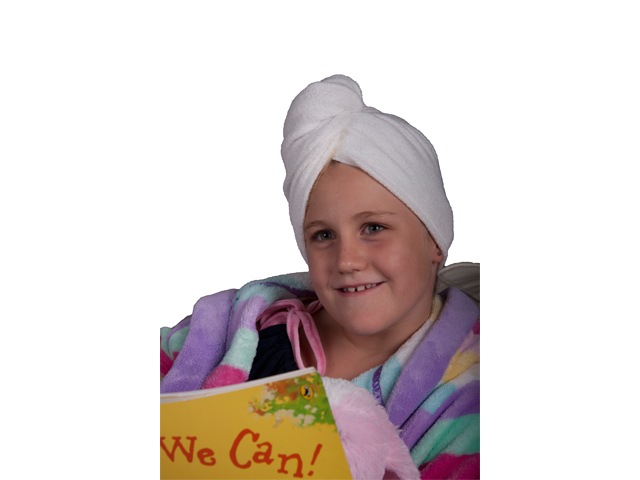 Single thickness Double Loop Terry – Excellent for Children and those with short or fine hair. Presented beautifully, these also make a lovely gift. 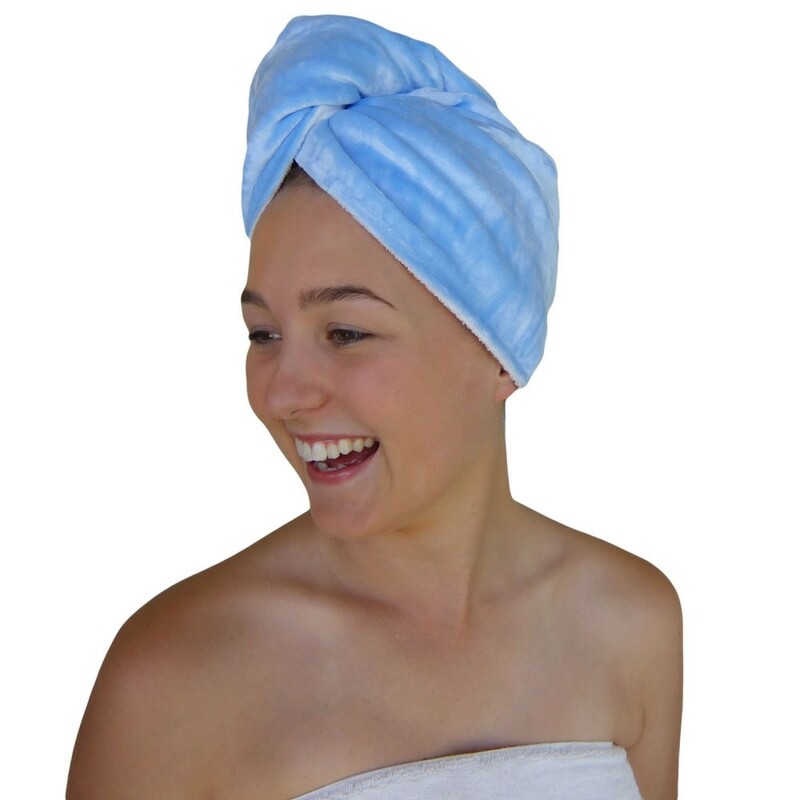 We believe once you start using one of these, you will never go back to using a towel again. Keep one in your travel bag so you’re never without it. 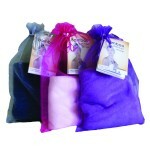 Also check out our wet bags, great for storing your wet hair wrap in when you’re travelling. You really won’t regret buying one of these! 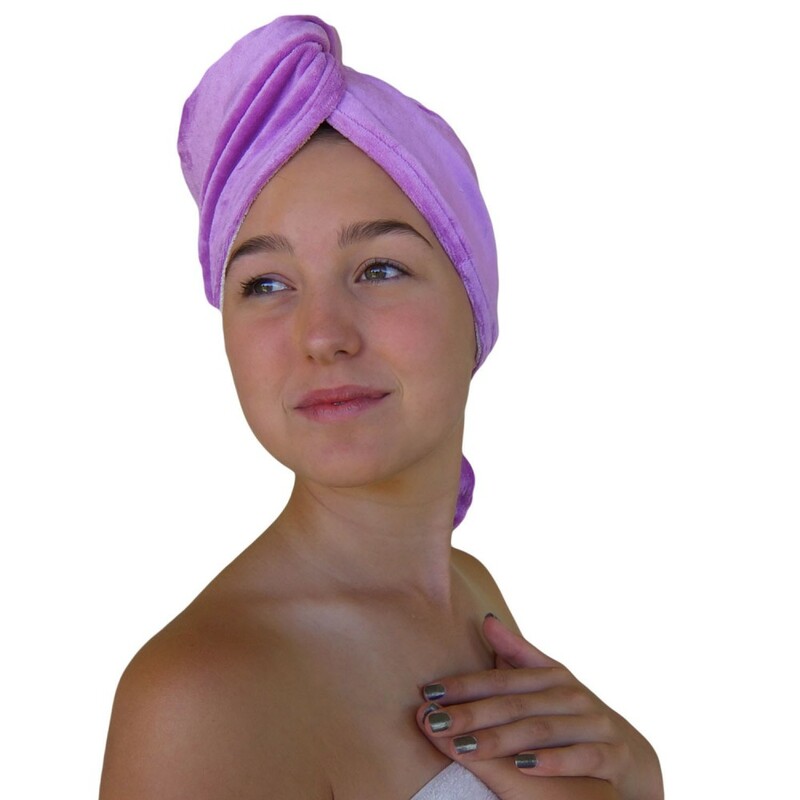 At Hooked on Bamboo we strive to deliver a wide range of products, like the Bamboo Wet Hair Wrap, for you to enjoy. That not only looks luxurious, but is also environmentally friendly. “Striving to bring you the finest Bamboo has to offer’. Once you start wearing bamboo clothing and using bamboo linen you may become HOOKED!! This luxurious hair wrap is a girls best friend in the bathroom. 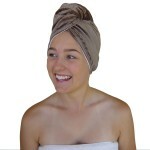 My hair is super soft when i remove it for styling, plus i also wrap my dry hair in it prior to applying my makeup. Also great for wrapping your hair up to do a treatment. 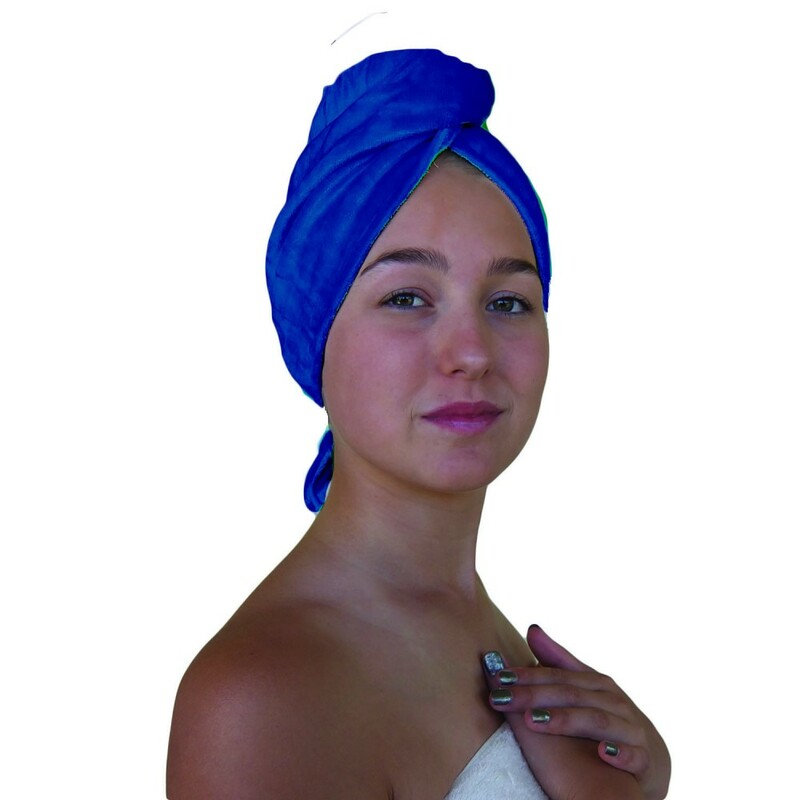 I have the Navy double coloured hair wrap and my daughter has the single navy wrap, we both love these amazingly soft hair wraps , especially now that the weather is getting cooler. 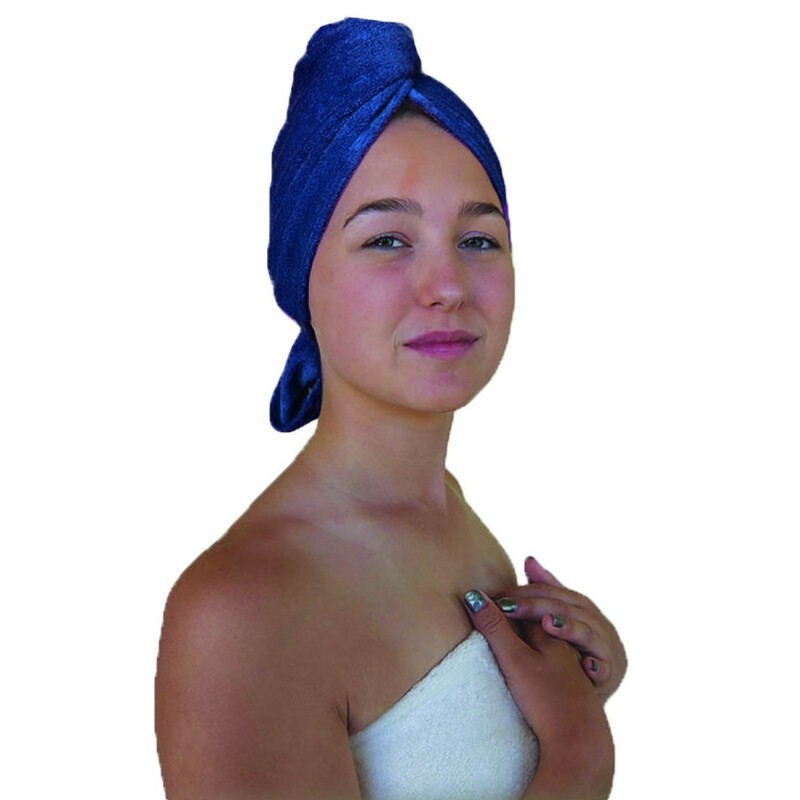 Brilliant product easy to use , very light weight , not as bulky as a towel or heavy. I brought my daughter one because she was stealing mine all the time 🙂 I would recommend this product to anyone !! !